Gabe doesn't think he's much of an angel. 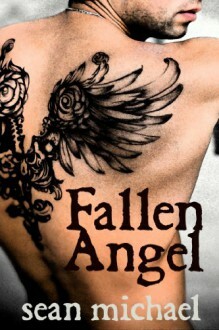 In fact, the wings tattooed on his back embarass the heck out of him. Ben thinks differently, thinks when he meets Gabe he's found the angel he's been looking for, the man who will be the kind of lover he's been searching for.They're good together right from the start, Ben commanding, Gabe willing, the heat they generate enough to burn them to the ground. But can Gabe accept the things that Ben wants him to do, the things he's never even dreamed of?Gabe may be in college, but Ben is definitely more of a teacher than most of his professors. What he learns about sensuality and giving, though, he gives back in love. Don't miss this pair!